We believe that everyone has a right to independence in their home, no matter what their income. 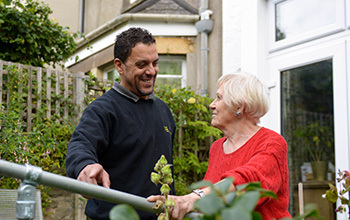 We set up the We Care Independent Living Fund to help to improve the quality, safety and suitability of the homes of vulnerable people, who are on low income, disabled or with long term illness. 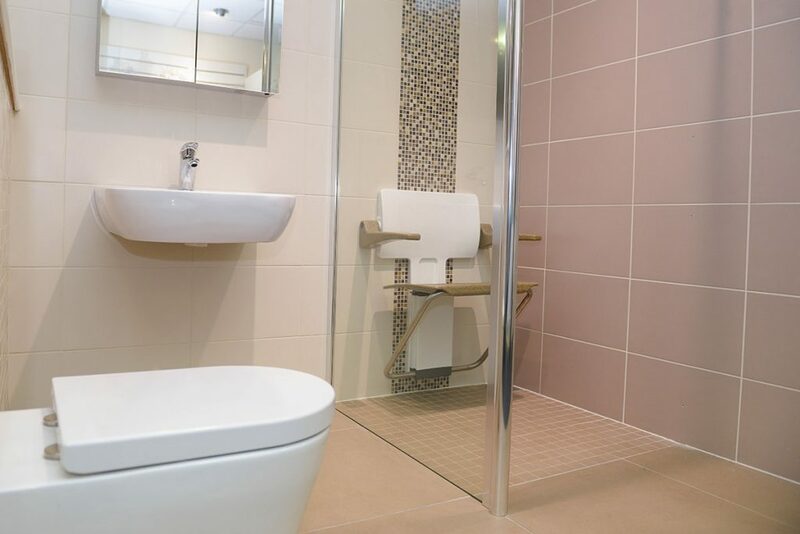 We want to help people to live happily and independently in their own home for as long as they choose. “When someone old finds themselves with illness that stops them from doing desperately needed repairs, and they are on a tight budget, they don’t know who to turn to or where to go. It’s really scary and so stressful. And when it comes to a family who has someone with cancer you don’t need any extra stresses on top. When you are over retirement age and can’t afford to become warm and have enough for food. You just have enough to live every week. It is a catch 22! Essential work to be fixed and not eat, or not eat and leave things broken. If you would like to make a donation and help people like Mr and Mrs D please call 0300 323 0700. Join us in making a difference to the lives of local people.